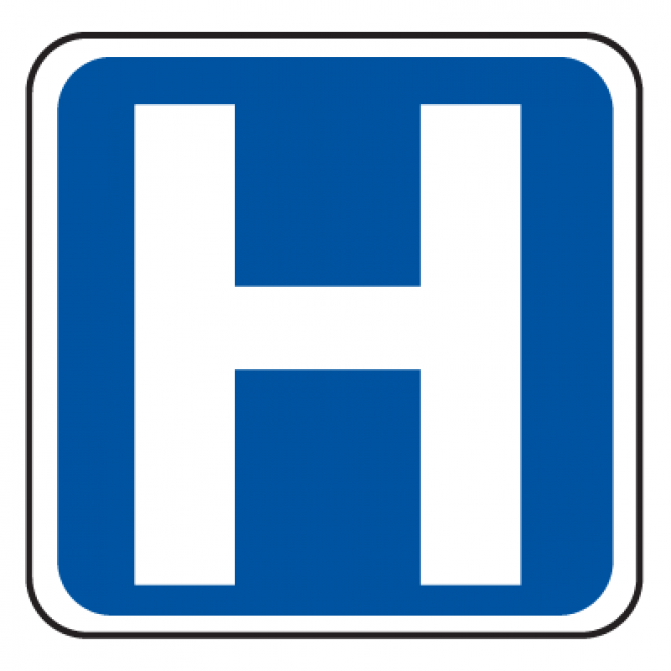 MPP Norm Millers says his government is providing 128 hospitals across the province including Muskoka with funding to upgrade, repair and maintain their facilities. Miller says the MAHC which operate hospitals in Bracebridge and Huntsville will receive $981,990 in funding this year through the Health Infrastructure Renewal Fund. “We must make the necessary investments in our hospitals now, to ensure our healthcare professionals have the facilities they need to continue to provide excellent quality care to patients,” he said. Miller says the government is moving quickly to address challenges facing the health care system as it develops a long-term transformational strategy to end hallway health care. Deputy Premier and Minister of Health and Long-Term Care, Christine Elliott says the government will continue to listen to the patients and the people who plan and work on the frontlines to create a health care system that works for the people of Ontario.